I won’t bury the lede on this one (and yes, it’s spelled “lede” and not “lead”). The most impressive aspect to me of Virginia Tech’s 2-0 start, in which they have outscored opponents 86-20, is how prepared they have been to play both games. 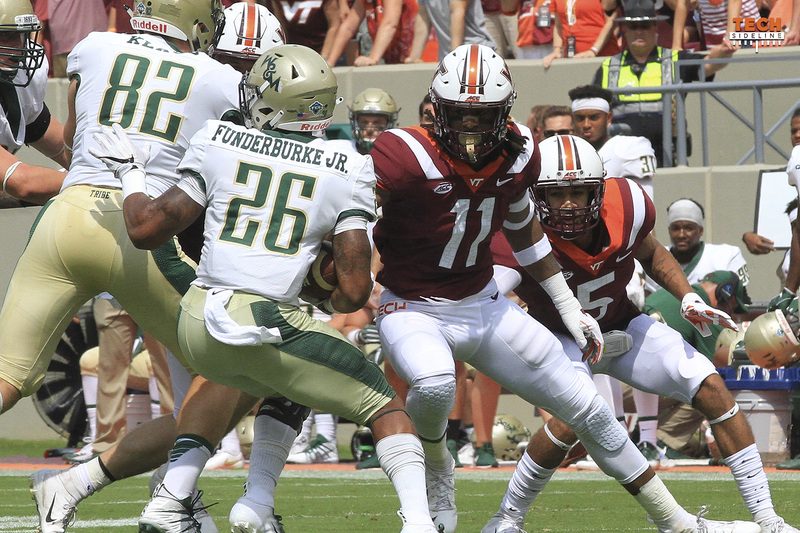 Sure, they’ve made mistakes, but the Hokies have been well-prepared from the opening kickoff against both FSU and William & Mary. They took the opening drive to the house against Florida State, and started off the W&M game with two 18-yard gains before a fumble by Deshawn McClease short-circuited the opening drive. Tech then scored on ten straight drives to make up for it. This team has its flaws, but so far, not being prepared to play isn’t one of them.